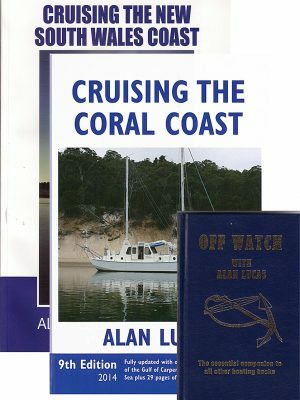 Alan Lucas’ Cruising the Coral Coast has long been considered the bible for cruising the Queensland coast. 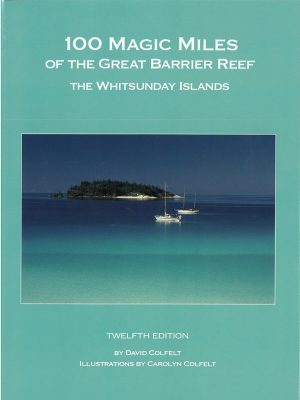 This new ninth edition comprehensively covers the Queensland coast in eight Coastal Notes sections from Point Danger to Cape York, with new sections on the Gulf, NT Coast and Coral Sea reefs in detail with text, maps, photos, interesting facts, and historical information. 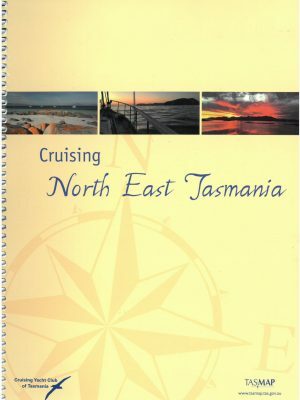 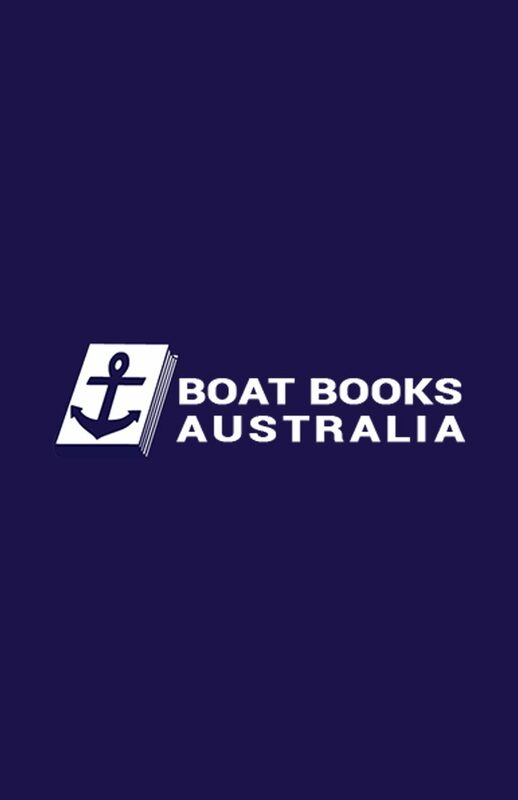 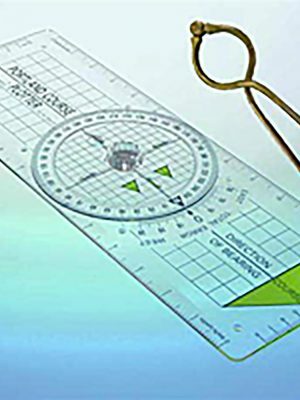 Significant detail is provided of anchorages along the coast with detailed maps, approach recommendations, tides, anchorage recommendations, moorings and marinas berths, facilities as well as points of interest. 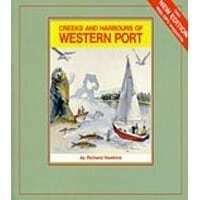 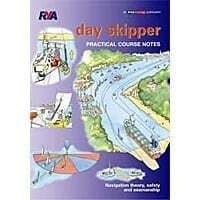 Currents, tides and weather are all discussed in detail. 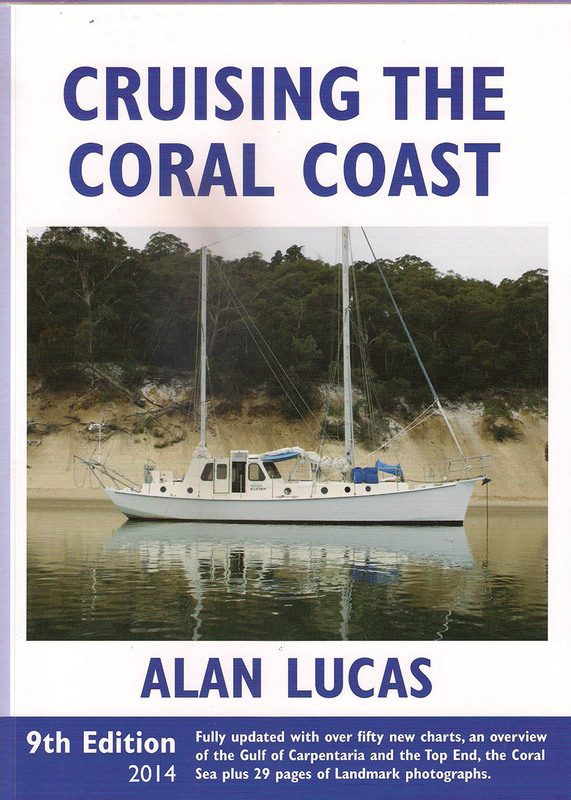 Consideration is given to alternative anchorages, such as when the predominant SE trades change to a northerly aspect. 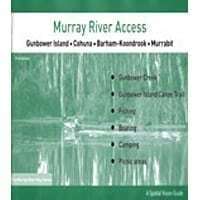 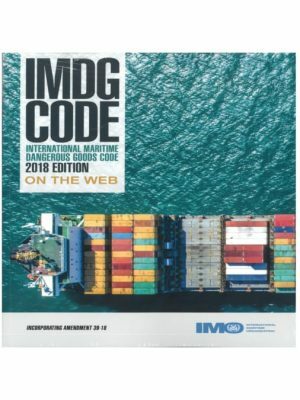 The ninth edition has an additional 50 pages with updated marina and anchorage information, new charts, an overview of the Gulf, the Top End, the Coral Sea and new photographs. 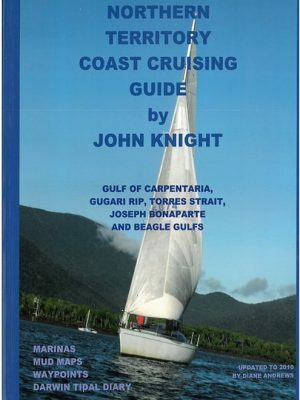 PB 390 pages.